Welcome to the official website for singer, songwriter, musician, and producer Cody Webb. Cody is the singer, songwriter, and guitarist for the American Alternative Rock band Ages Apart, guitarist, producer, and songwriter for the Rock band Call of All, and music producer & songwriter at Belmont Lane Productions in Birmingham, AL. 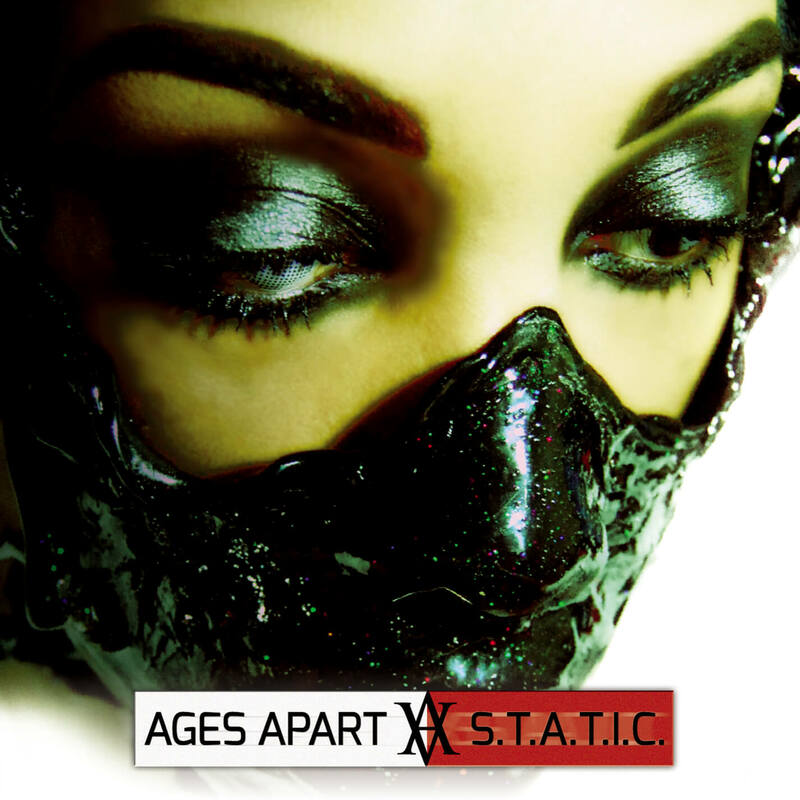 Purchase Ages Apart's S.T.A.T.I.C. Today!